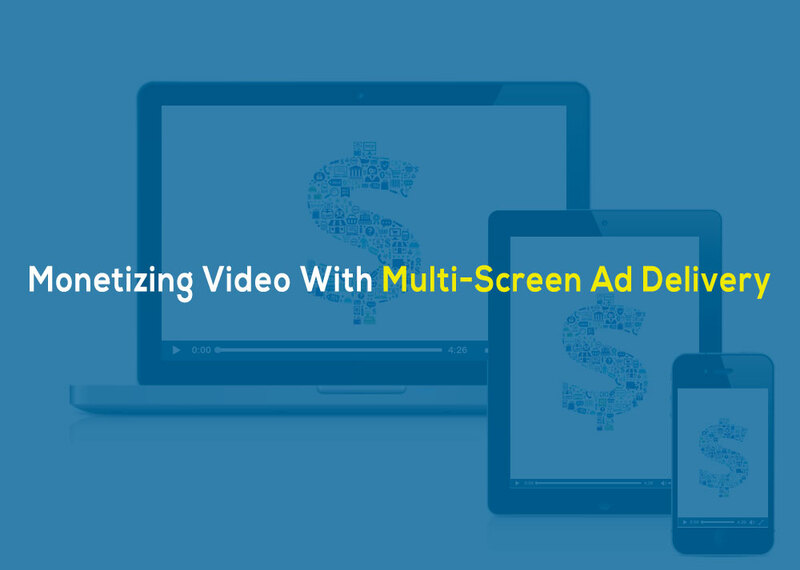 Muvi Studio is proud to announce that it’s HTML5 Video Player now supports Video Ads (AVOD) out-of-the-box! 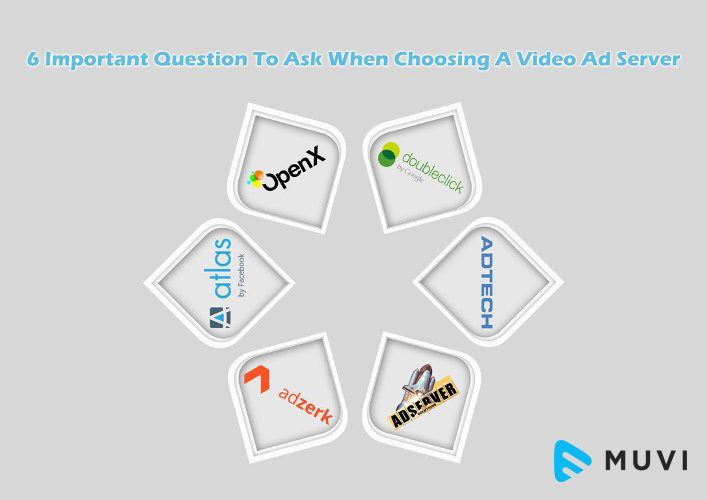 Video Advertising is growing at a breathtaking pace and undoubtedly, that customers and businesses are looking at expediting more and monetization routesfor their video content based on Video Ads. Prior to this, Muvi Studio’s HTML5 Video Player always supported Video Ads, but there was stillroom for adding an out-of-the-box plugin and bring in a simpler integration, looks like it got filled. What do we imply when we use the term‘out-of-the-box’? 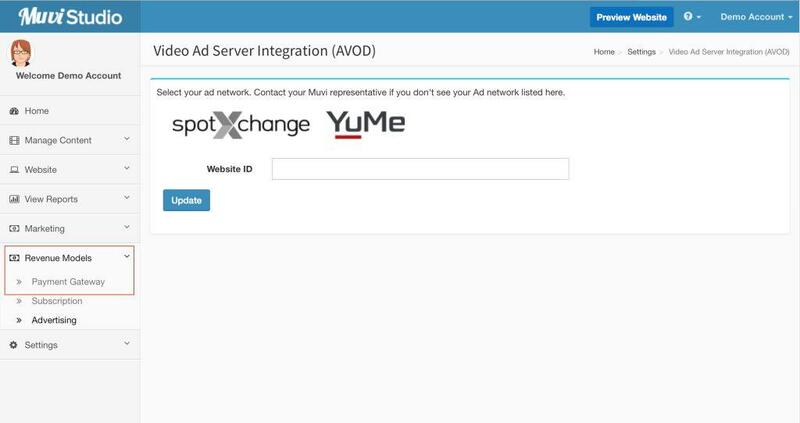 Well, we mean that we have partnered with some leading ad servers in the market today like SpotXchange & YuMe to bring you a seamless integration of Video Ads (AVOD)e.g. Pre-Roll and Mid-Roll, where as our customers you can avoid the hassles of setting up ads through a tedious manual process. Visit the Advertsing section to experience a live demo of our Ad Server Integration and view Pre-Roll and Mid-Roll Ads. All you are going to need to do is to sign up for a publisher account with these Ad servers, login to your Muvi Admin Consoleand enter your assigned partner IDs, and configure your pre-roll and mid-roll ads in the videos you wish to monetize. Exactly,it’s that simple! No more technical jargons or Ad-tag code headaches to slow you down! We would hardly believe in limiting ourselves to just that. While we keep rolling out, out-of-box support for other leading Ad Servers in the market, we are supporting absolutely any major and leading Video Ad Server in the market even now! If you are already on any other Ad server or would like to use any other Ad Servers like AdTech, LiveRail, DoubleClick etc… don’t worry.Just send in the Ad codes as per our admin panel instructions and your integration will be live and running in no time! 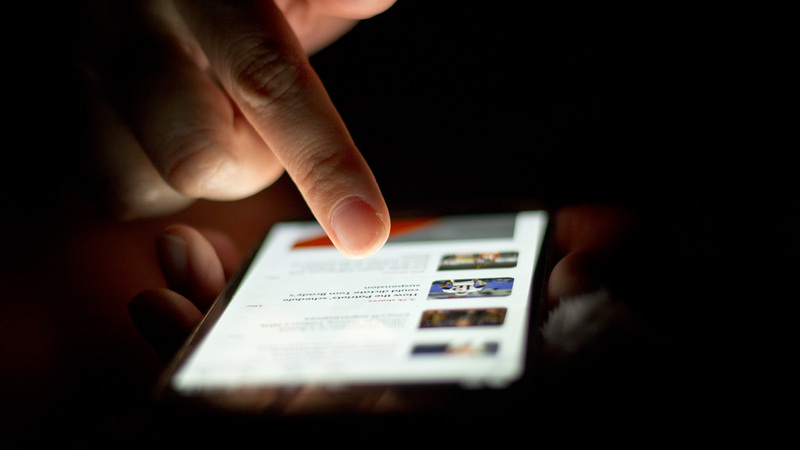 Muvi supports VAST and VPAID tags, and this allows us to integrate with absolutely any ad server or ad network in the market today, without you having to worry about any coding or IT integrations at your end. Signup for a 14-Days FREE trial and take a test drive of the one of a kind VoD Platform builder and maximize your content’s monetary potential at Zero CapEx.